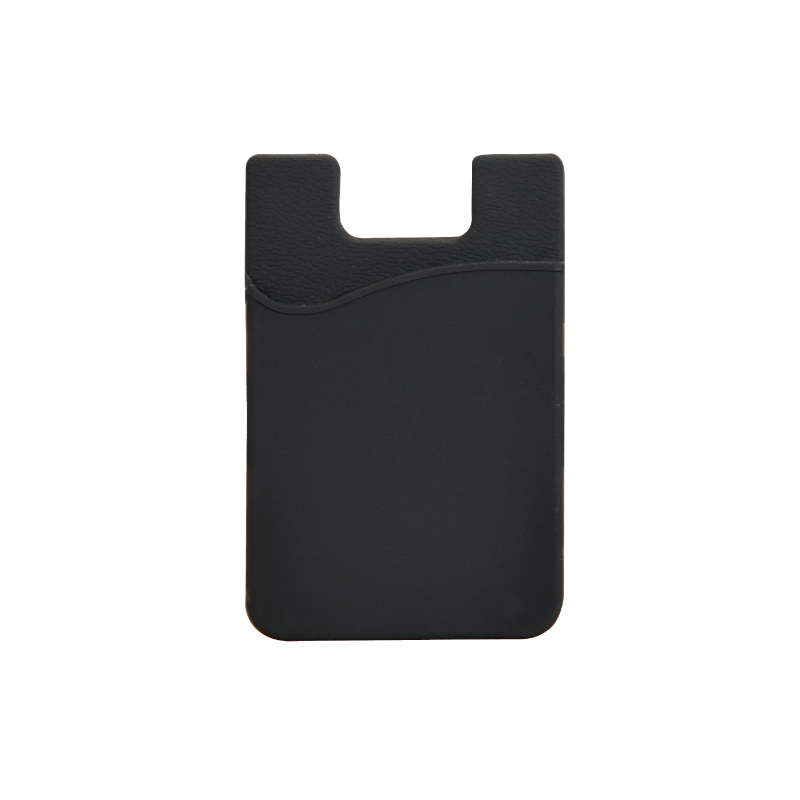 Product Details: Sticky adhesive backed silicone smart phone wallet. Conveniently combine both wallet and cell phone into one. 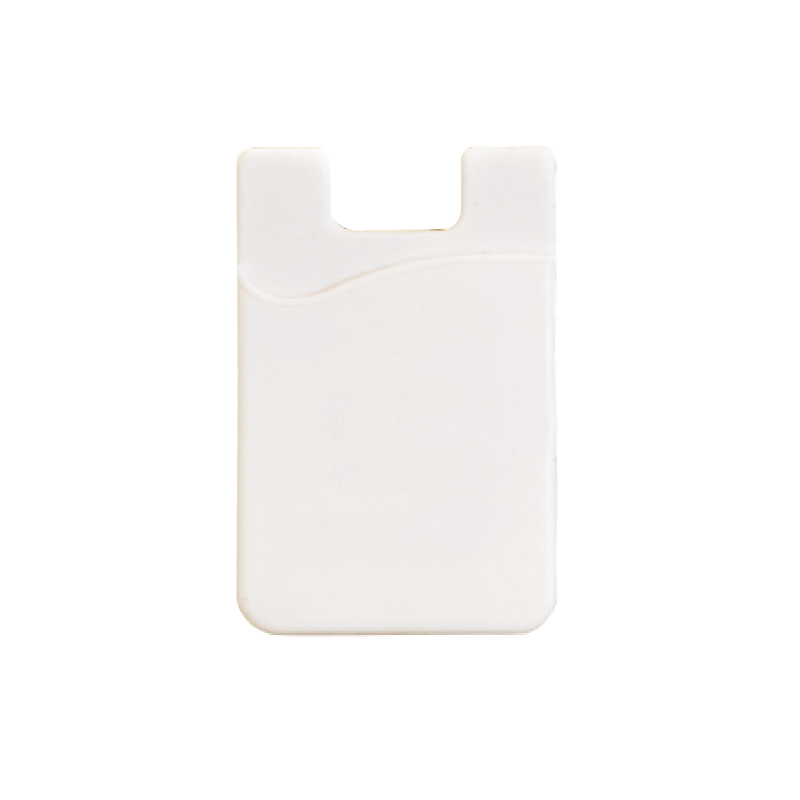 Attaches to the back of a mobile device using the already included adhesive. 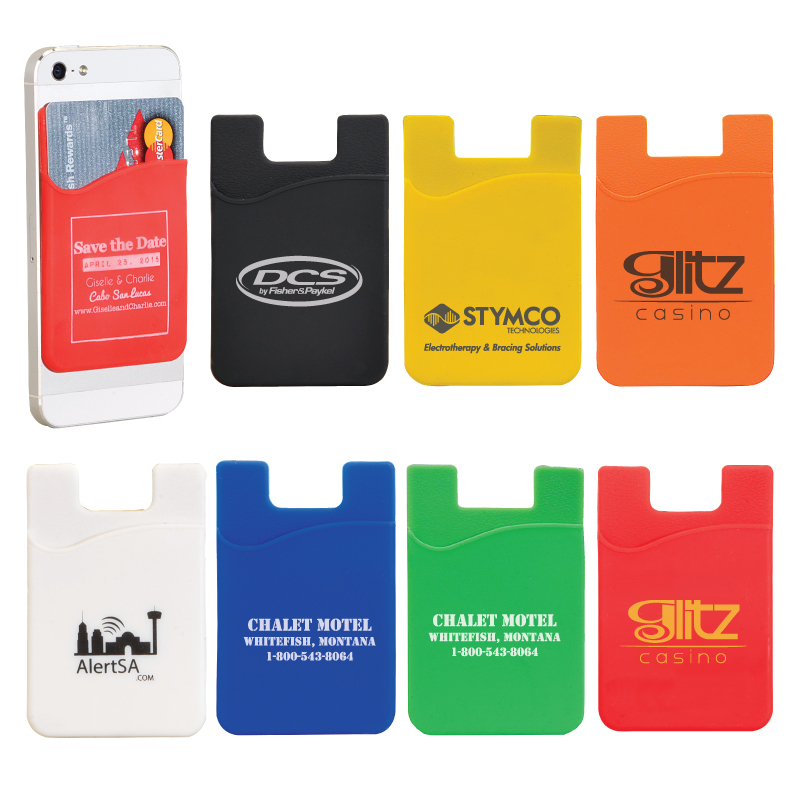 Attach onto your tablet, smartphone, or anywhere to make it a mini wallet. 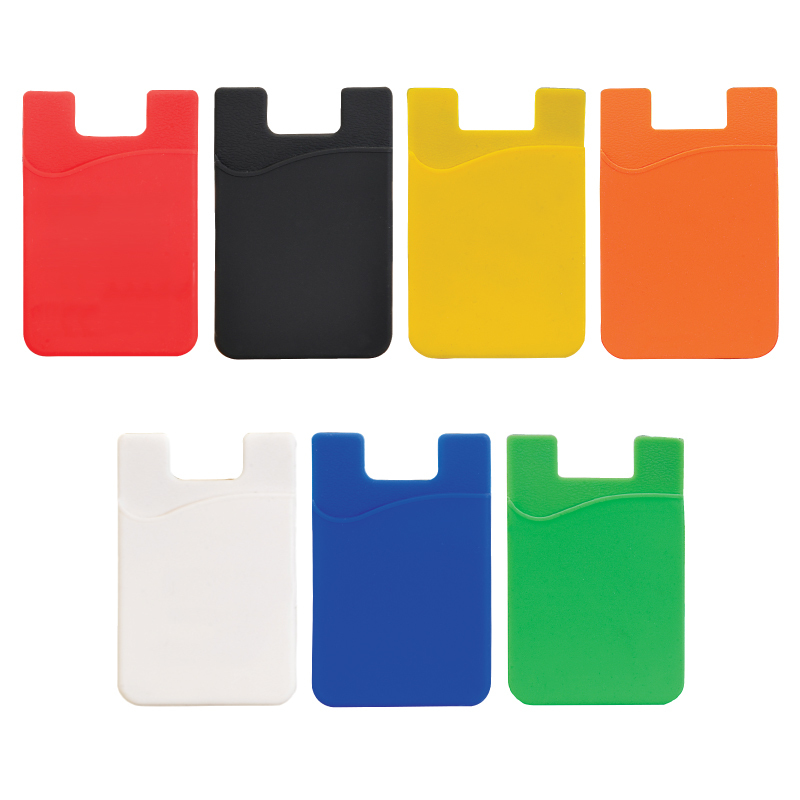 Holds up to 2-3 credit or ID cards. Inquire for custom insert cards. Made from soft silicone. No PMS matching available. 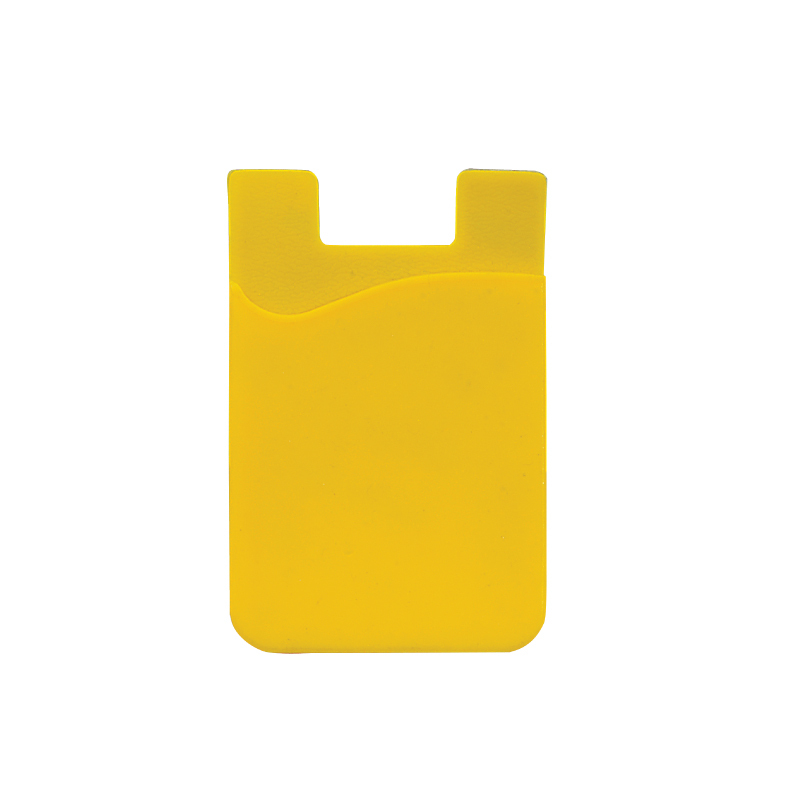 Silicone items require special inks with limited colors available, please inquire. Carton Dimensions: 16" x 13" x 8"